Diet soda, artificial sweeteners, obese dads and obesity – all linked together in obesity treatment. If you are keen on fighting the effects of obesity, here are a few things that you need to pay heed to…. 1. 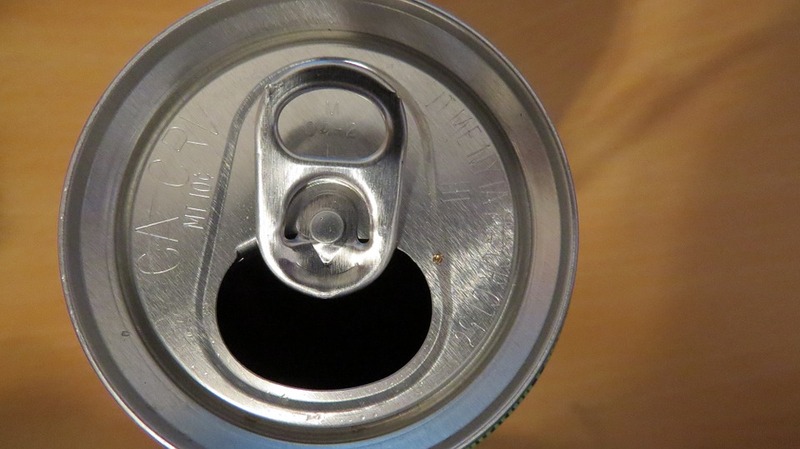 Diet soda will not be able to save you from prevention of obesity or getting diabetes: Many people have started consuming diet sodas instead of the sugary variety of the sodas, so as to prevent themselves from getting fat. But the bad news is that this is of no use at all. It has been found that drinks that contain saccharin, sucralose and aspartame are responsible for excessive gain in weight, cardiovascular diseases, type 2 diabetes and metabolic syndrome. a. The truth is that diet soda can actually increase your health problems to an extent that is similar to that of intake of sugar. In fact, all those advertisements telling people to have diet soda, could actually backfire on people. 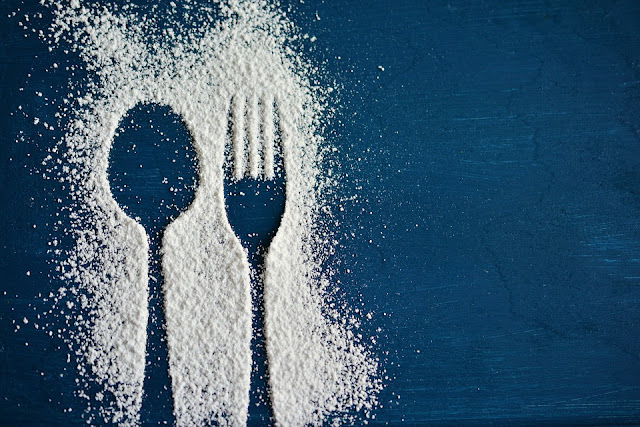 As such, the existing public health messages that advise people on limiting their intake of sugars, should also include limiting the intake of sweeteners and diets sodas - and not just sugar. 2. Prevention of obesity and the darker and unknown side of artificial sweeteners: More and more people are having artificial sweeteners as an alternative to taking sugar. But today, it is being debated whether these artificial sweeteners actually do contribute to better health. In fact, these sweeteners could also have certain negative effects on the people taking them – and these include the sweeteners that do not have calories in them. 3. Statistics on obesity show that obesity is the cause of deficiency of Vitamin D: Many studies carried out in the past have shown that there is a strong correlation between the low level of Vitamin D and obesity. New studies have shown that there actually is proof in this and that obesity does bring about a deficiency in Vitamin D.
4. Dads who are obese, tend to pass on this to their children: If you are obese and intend to be a father, then you better work hard towards the prevention of obesity. 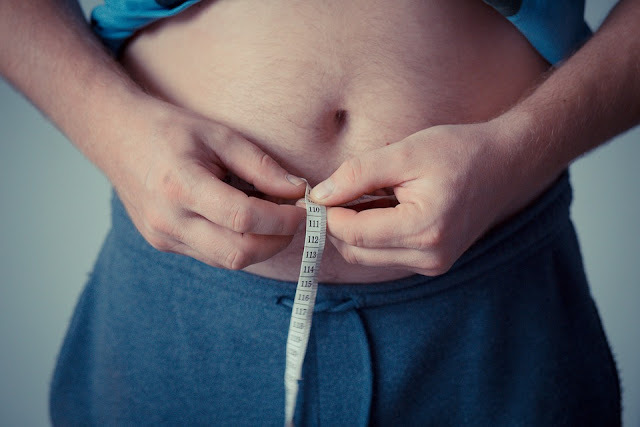 This is for the simple reason that if you are obese, your children and also your grandchildren could inherit your obesity problem, as well as certain other metabolic disorders. Since when has obesity become such a big issue? It is very true that today, statistics about obesity are at their highest. And this has resulted in a great deal of awareness, as well as many concerns being raised about obesity causes and effects. It is indeed alarming to note that in a country like the USA, around 97 million adults, i.e. 1/3 rd of the adults in the USA, have been declared to be obese as per information revealed by the Center for Disease Control and Prevention. This figure is expected to shoot up by an alarming 42% by the year 2030. Even more shocking is the fact that according to some forecasters, this figure could very easily go way beyond the 50% mark. 4. Sleep apnea, and many other ailments. 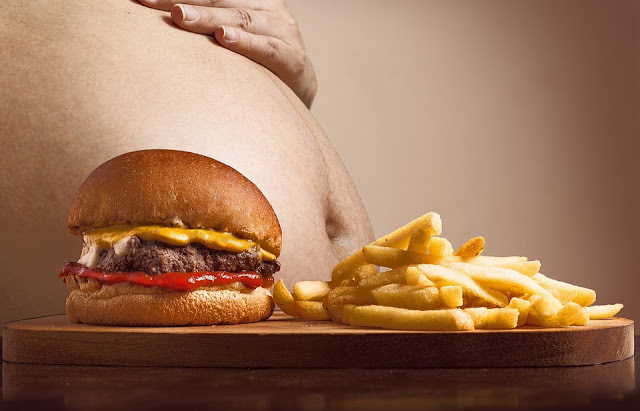 Why are so many people all over the globe suffering from obesity causes and effects? The obesity numbers continue to shoot up with each passing day (and night)! A major contributing factor to the increase in the number of obese people is a change in lifestyle. So many new gadgets have been introduced into our lives and more are being released all the time. Computers, TVs, gaming systems, cell phones, tablets, all of these have given people more and more reason to stick in their homes and lead sedentary lifestyles and succumb to obesity risk factors. The motto of today is, “Why go out and spend so much money in going out, when you can stay at home and have twice as much fun, at half the cost?” People have now found loads of reasons to stay indoors and be on their favorite chair or favorite couch or bed. As such, instead of going out and being active, people are now prone to staying at home and watching the latest movie or playing the latest video games or chatting online on Social Networking Sites. Not only has technology led to the development of many “stay at home devices”, it has also resulted in a large number of fast food restaurants popping up all over the world. These restaurants do not offer foods that are healthy. Of course, the obesity epidemic cannot be attributed to the spurt in the number of fast food restaurants – but it is sure that they play a major role in more and more people all over the globe becoming obese. Or if people are at home, they will pick up some kind of ready to eat foods and make them in a hurry and eat them without bothering to take count of the calories in them. It is up to you whether you want to be healthy and fit or - fat, obese and ill. 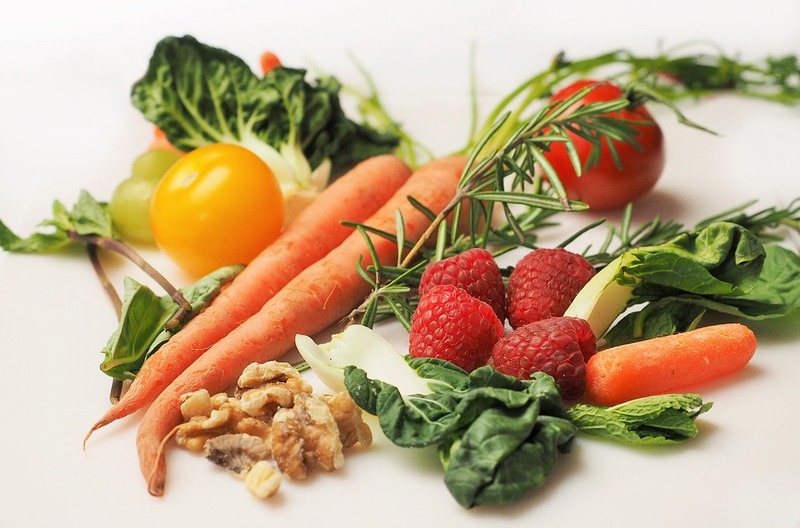 If you are keen on the prevention of obesity, eat the right foods and get some good exercise – as simple as that.